My Nintendo members can enter for a chance to win one of four prize packages. To do so you just have to take a poll and you’ll be all set to go! Check out the official page here. 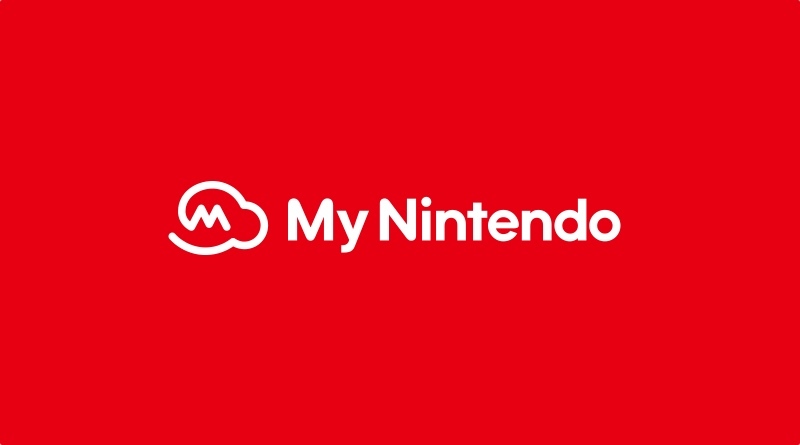 Have you signed up for the My Nintendo rewards program yet? If so, you can enter the My Nintendo 2018 Holiday Sweepstakes, exclusively for My Nintendo members. Vote for your top five choices of select products featured in the Nintendo Holiday Gift Guide for a chance to win a prize pack that’ll make your holidays bright. Head to the Nintendo Holiday Gift Guide to get started! Not a My Nintendo member? It’s easy—and free—to join. https://my.nintendo.com/. Terms apply. NO PURCHASE NECESSARY. Void where prohibited. Open to legal residents of the US (incl. DC) and Canada (excluding Quebec), 13 years or older. Sweepstakes begins 9:00 AM PT on 11/12/18 and ends 8:59 AM PT on 11/20/18. To enter, log into your Nintendo Account on and vote for your top 5 choices from select products at happyholidays.nintendo.com/sweepstakes/ as stated in Official Rules. Four winners will each receive one prize package (ARV US $415.95–699.93 each). Odds of winning depend on number of eligible entries. Details and restrictions apply; visit happyholidays.nintendo.com/sweepstakes/rules.